The four-week ESASO Observership enables participants to explore a subspecialty further, perhaps prior to applying to a one-year full fellowship. This programme is restricted to those participating in an ESASO module organised by ESASO Lugano campus. Thus, in each module the participants with the best grades at the final exam is offered the opportunity to pursue an observership in the same subspecialty. In addition, ESASO provides a grant of up to €1,000 to successful applicants. In each module the participant with the best grades is offered the opportunity to pursue an Observership in the same subspecialty. If this participant declines the Observership the participant with the second-highest grades will be eligible, and so on. 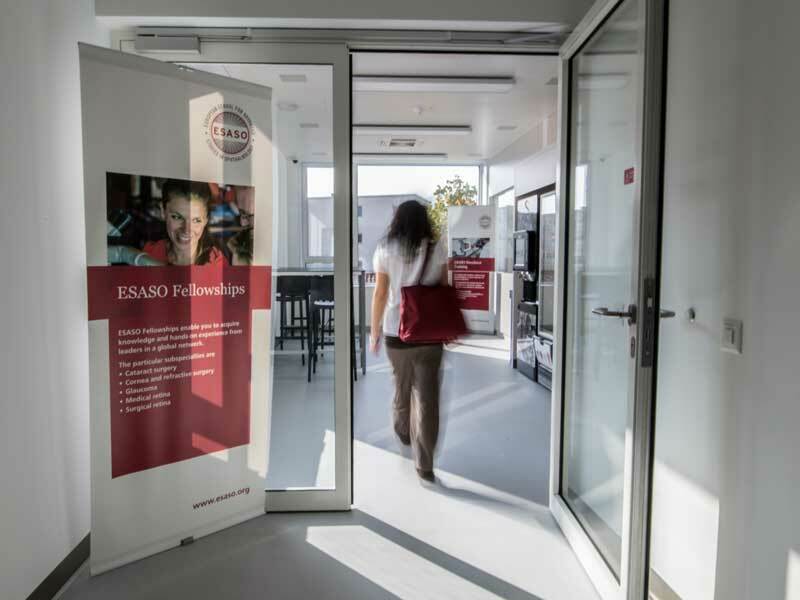 ESASO provides a grant of up to € 1,000 for each ESASO Observership. The grant is paid as a lump sum.